Functional Nutrition – Chagit – The King of mushrooms & most potent anti-oxidant ever! For many companies wellness is just a marketing term. For us it’s our way of life. 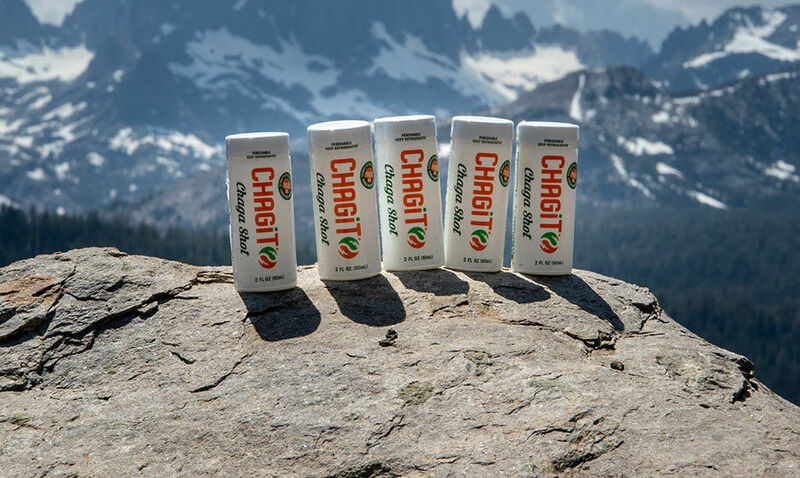 Get well, be well, stay well… with ChagiT. The action for which someone or something exists. Whatever actions we take, chaga can help support us in those functions. Its adaptogenic nature truly makes it the ultimate in functional nutrition. Time is always moving. Life is constantly changing. We must evolve to keep up. Being fit isn’t just about looking good, it’s how you feel about yourself and the world around you and how you deal with your life. 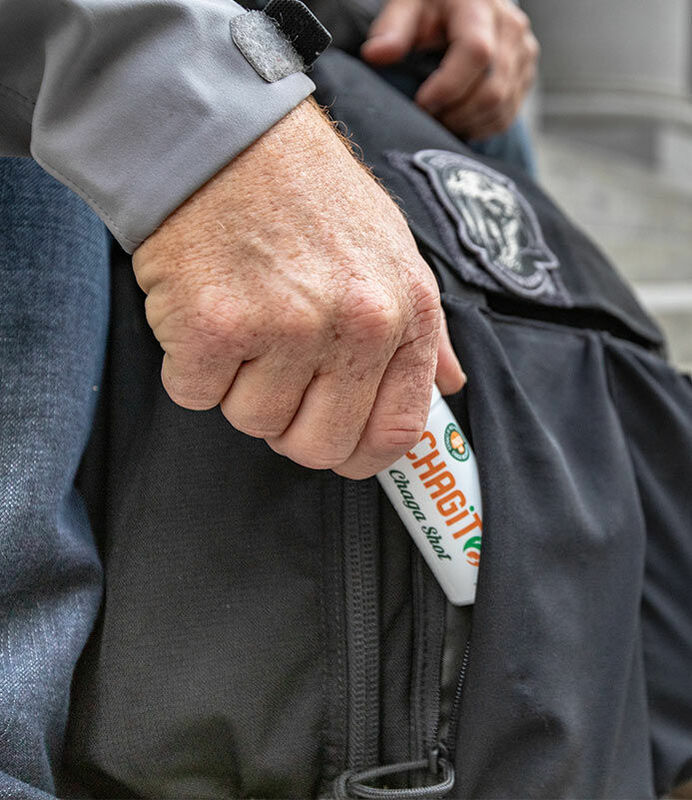 ChagiT can help you stay physically, mentally and spiritually fit, so that no matter what your lifestyle is, you’re ready to conquer its challenges. Traveling exposes you to environments you’re not used to. Our bodies adapt to change, but it’s easier when you boost your energy with a Chaga shot to counter jet lag. Start every day, anywhere, the right way. 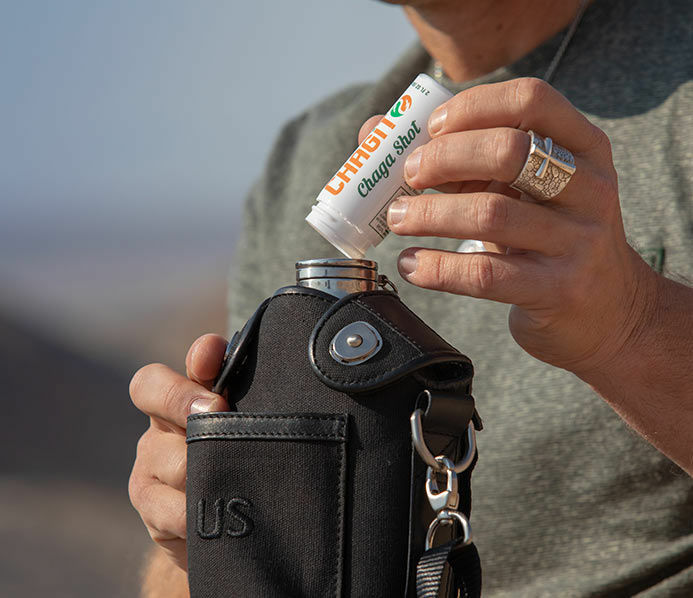 Whether you are inside a plane or outside on a mountaintop, Chaga can be your sidekick, your BFF, the shot that give you the extra boost to reach your peak performance. 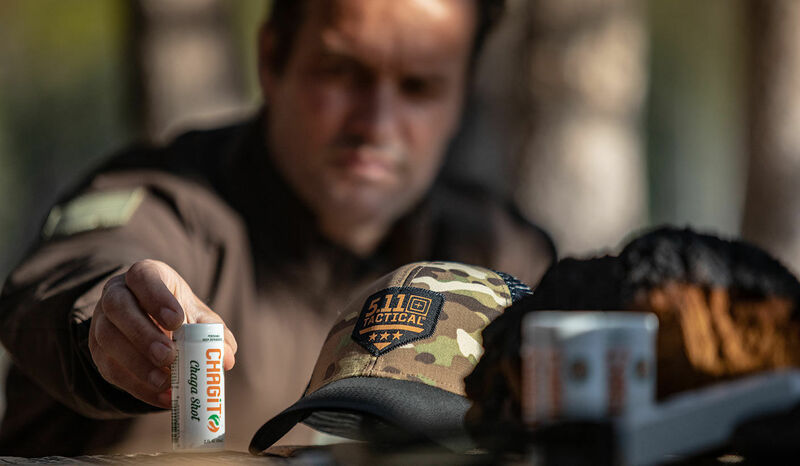 For extended outdoor adventures, the Chaga shot can be added to your water supply and micro-dosed for optimum trail endurance. Transforming your body into its genetically optimal form is the core concept of functional fitness. The benefits of greater endurance, increased blood flow, reduced recovery time and hormonal balance should be apparent to participants in any sporting activity. How can you increase your capabilities to perform better at every physical level? It starts with nutrition. Success in endurance racing, whether it’s marathon, triathlon or OCR, is predicated on maintaining speed and avoiding cramps. Chaga gives you clean energy. It acts as a vasodilator and to help increase the oxygenated blood flow to your starving muscles. It helps diffuse lactic acid and works to fight against CNS fatigue. 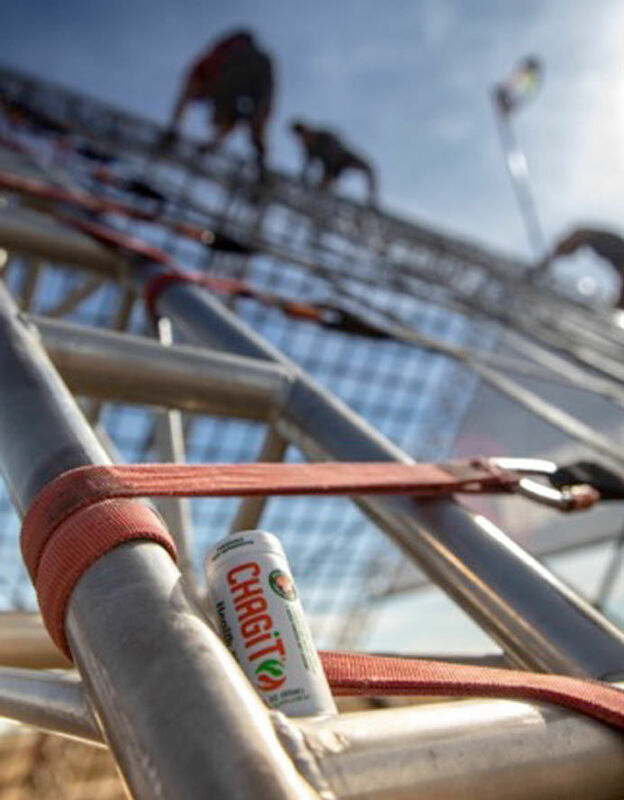 ChagiT helps give you the energy and endurance to win! For most people, fitness is a goal. For some, it’s a way of life. For others, it’s the difference between life and death. 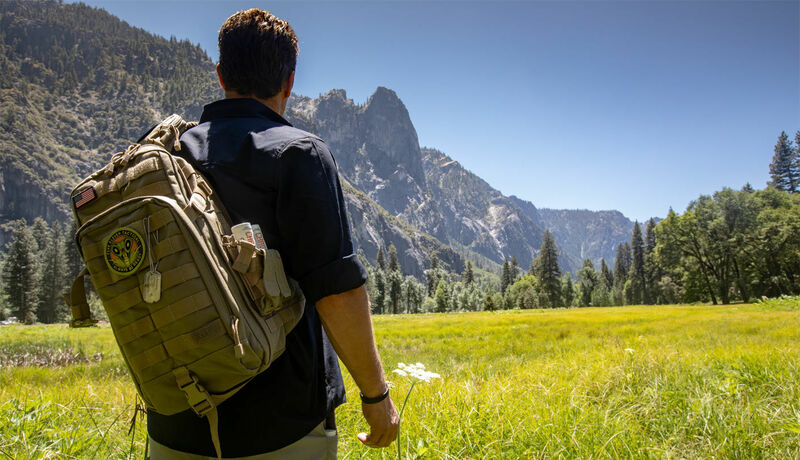 If you are in the military, law enforcement or first response, your fitness level can affect not only your life, but the lives of those you work with and those you save and protect. For most people, switching out a daily cup of coffee for Chaga’s clean energy is a great choice. For the brave men and women who put their lives on the line every day, it’s a vital survival tool, it’s your backup, your shield. Never go a day without your shield. Becoming a Master of Yoga requires years of training and tireless dedication to disciplined, esoteric movement. Practicing yoga requires only desire to grow and an open spirit. Deep breathing and enhanced flexibility come with continued practice. 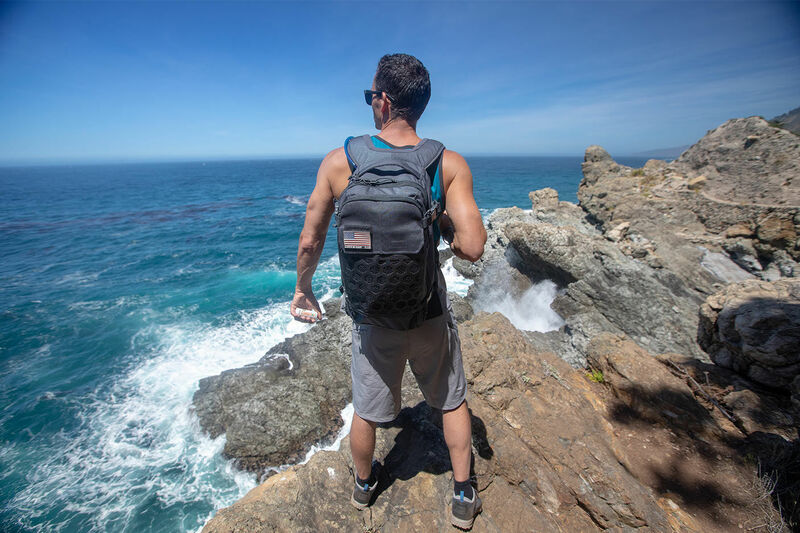 Chaga can help accelerate your progress from novice to master by increasing your vascularity, reducing inflammation and focusing your energy in the moment. Meditation can help to soothe your emotions and find answers to the challenges you face. It might seem counterproductive to boost your energy before seeking inner strength, but Chaga is exactly what you need. The clean energy allows you to stay awake while in a relaxed state and help to avoid the jitters that you get from other energy sources, such as caffeine. 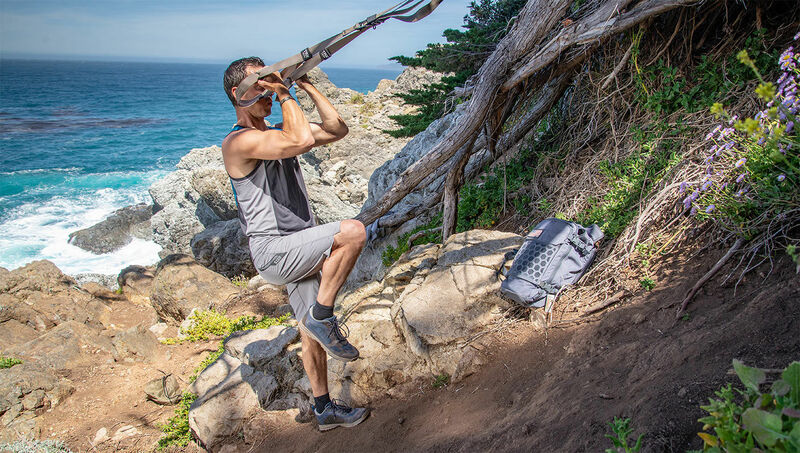 There are countless fitness trends and types of exercise but they all have one goal in common, to feel strong, healthy and satisfied in your body. The diets they propose can vary wildy, from keto to vegan, but they also have one rule in common. Nutrition is everything. You put work into your body, you should put the best fuel into it as well. 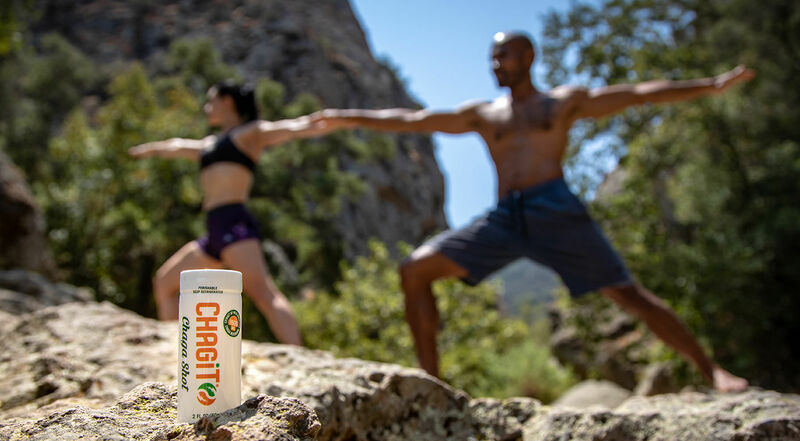 ChagiT is the fuel your body needs. Digestive issues are a plague on our society. 1 in 4 Americans suffer daily from diseases ranging from painful to possibly fatal. Since Chaga was first discovered and throughout its history in Russia, one of its main uses has been to help with digestive issues. Chaga has been found to help alleviate the symptoms of many digestive disorders. Stress kills. Literally. We would all love to avoid stress in our lives but that’s not realistic. So the question becomes, how do you deal with it? We propose a balanced approach. Accept that there are some things you cannot change and have the courage to change things that you can. Discover what makes you truly happy. Give what you can to those in need of your help. Always remember… One Chaga shot a day might actually change your life. We are all evolving every day. To follow team ChagiT’s evolution, check out our Blog and watch our User’s stories. If you’d like to, please share your own personal evolutions with us! !